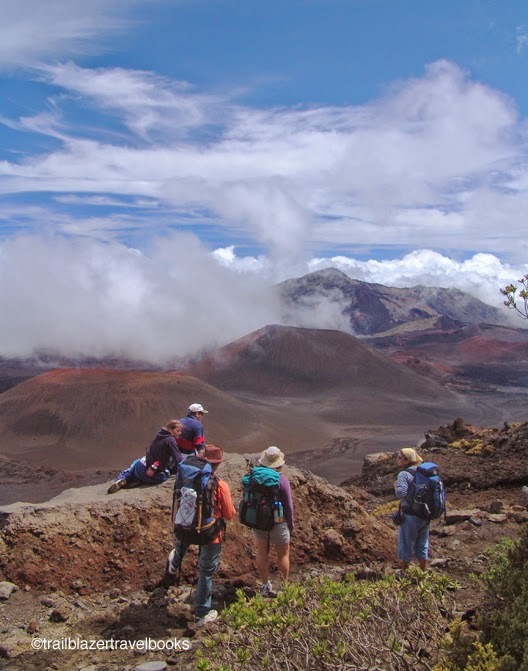 The South Kohala coast on the Big Island of Hawaii is a scorched slag heap of sharp lava, the last place you'd think to wander looking for luxury. 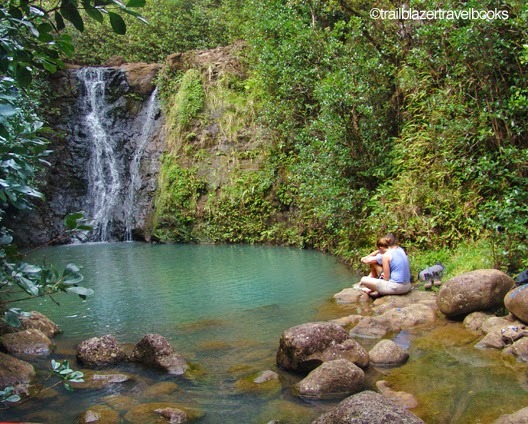 But fasten the seat belt on the rental car and inch along the 1.5-mile rutted road (its condition varies) and you will be rewarded with three beaches worthy of world-class destination resorts—Kekaha Kai State Park. 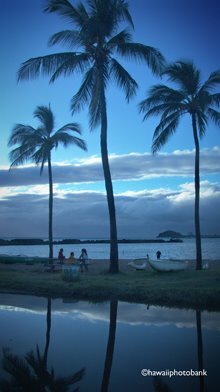 The first beach, Kekaha Kai, is a beach park with picnic facilities, right at the parking lot. Mahaiula Bay (pictured) requires a walk of less than a half-mile, to a classic sand crescent rimmed by palms and other beach trees. The third beach, Makalawena, is a round-trip walk of about two miles across a sun-baked rocky path, but the walk doesn't prevent it from being the most popular. 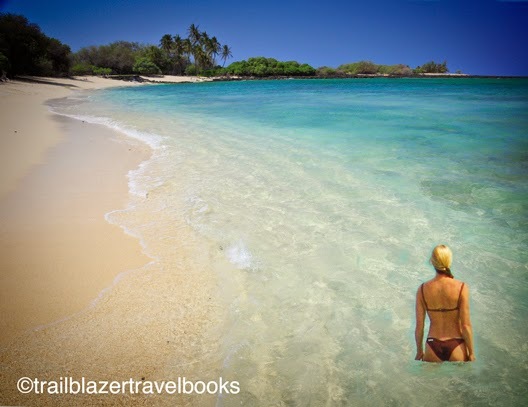 Makalawena's charms include a little oasis pond, decent surfing, and a long run of sand backed by dunes. There's also a nice keiki pool—a protected swimming area inside the reef that is great for kids. 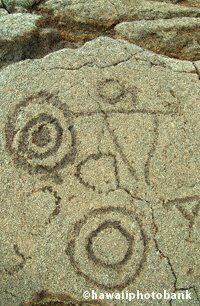 For more details, see page 72 of Hawaii the Big Island Trailblazer. In spite of being the top-grossing (by far) among all private attractions in Hawaii, the Polynesian Cultural Center on Windward Oahu is a long way from being a tourist trap. Tickets are pricey, but worth it. On the many-acre grounds you'll find the real-deal in Polynesian dance, artwork, crafts, and music, from the cultures of Oceania. 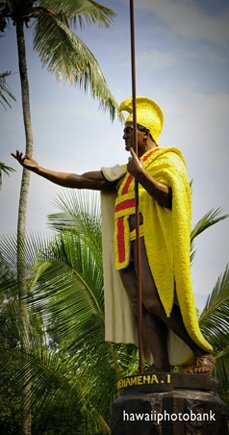 The place is operated with the help of BYU students, who beam with Aloha. Don't think learning center (though it is), but imagine more a three-ring circus set in a beautiful tropical garden with waterfalls and a lagoon. 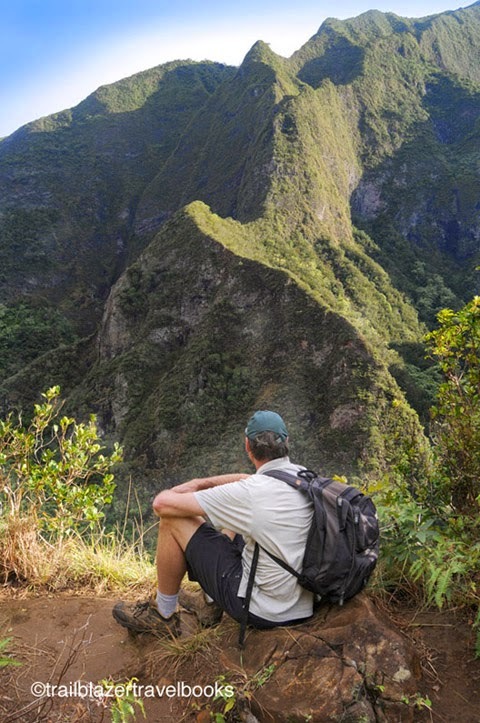 You don't have to walk far in Iao Valley State Park—1.5 miles round-trip, with 250 feet of elevation—to get to one of the most stunning views in the Hawaiian Islands. 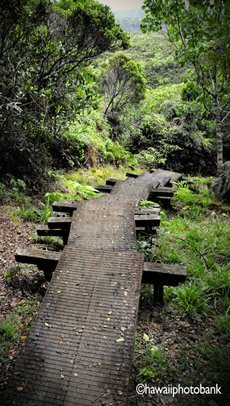 The route leaves from the touristy lookout of the Iao Needle and quickly attains a narrow ridge top that drops away to deep stream valleys on two sides (to the waterfall-laced, Wall of Tears on one side and the Kapilau Ridge on the other). Iao Valley is where Kamehameha the Great in 1790 used newly acquired cannons and brute force to drive Maui defenders into retreat. The stream, Kepaniwai, means "damming of the waters," and the blood from fallen waters was said to have turned the waters red. Some of the Maui men escaped via a treacherous cross-island route to Olowalu Valley. 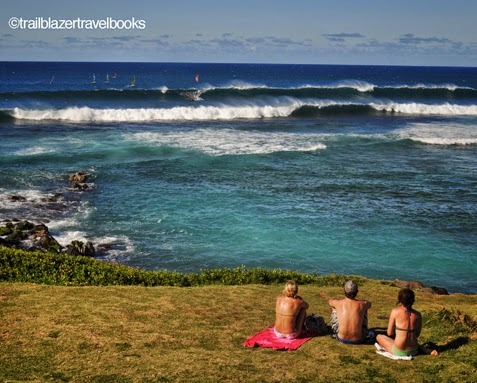 With multiple breaks off Spartan Reef and near-constant Trade Winds, Ho'okipa Beach Park has been home to the best windsurfers on the planet Earth ever since the sport when airborne in the 1980s. 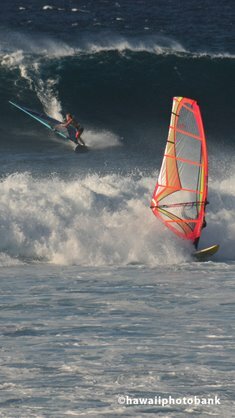 Championship competitions are held here (the grassy bluffs at the park's north end are a perfect grandstand) and much of the equipment, including Simmer sails, are designed in nearby Paia. Paia reinvented itself in the the early 80s, when the studly new wave sport married the fetching waves of Ho'okipa. The fading Old West wood-frame plantation cottages and sugar shacks got a new coat of paint, as the sandy-footed set created a demand for a host of low-key tourist shops—boutiques, hemp-reggae wear, surfer-Joe outfitters, espresso Internet cafes, galleries, and seafood grills. The with-it epicenter for Paia is Mana Foods, where tribe members of organic enclaves and the dressed-down gentry seek whole-grain goodies and stimulated conversation. 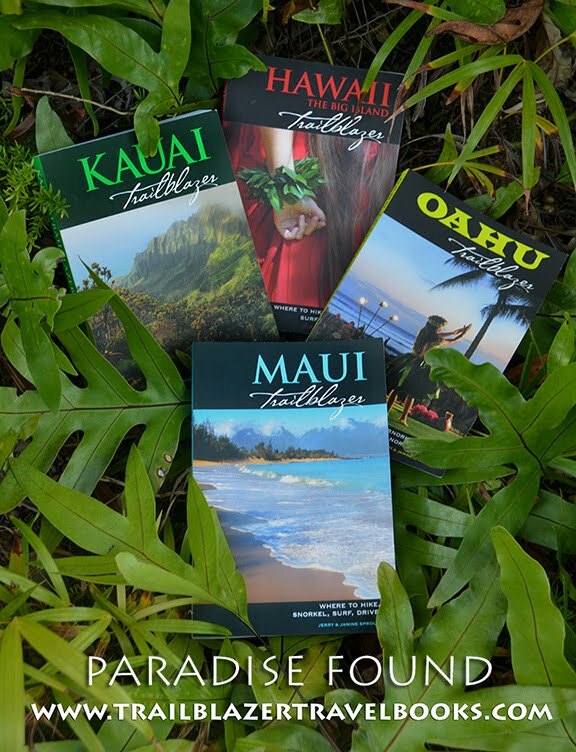 Maui Trailblazer has details on page 106. 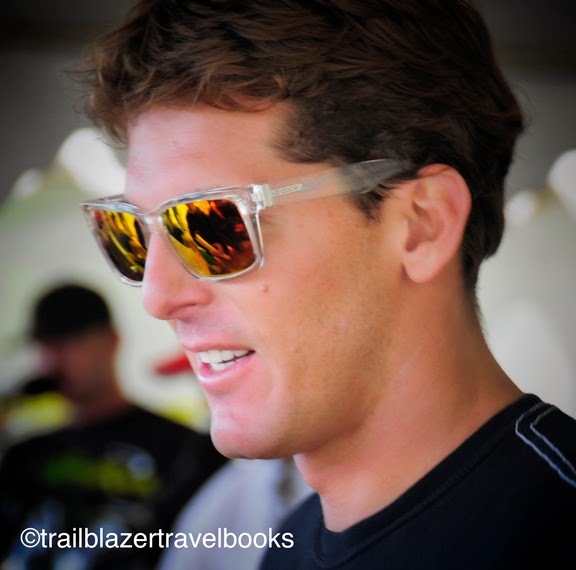 We congratulate Hawaiian Andy Irons on his second career win at Teahupoo on September 3. The former three-time World Champion is back defeating former rival Kelly Slater in the semifinals. With this win he moves from number 18 to number 7 on the ASP World Title Race rankings. "I feel like I'm back," said Irons. "I have to thank ASP for giving me the wildcard back here. My whole dream was to come back and just win one contest, and I've done that now. I want more. And to win at Teahupoo, it's my favorite wave in the world. It's a very special win." The world tour next goes to Southern California for the Hurley Trestles on September 12. 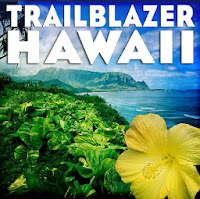 A revised and updated Hawaii the Big Island Trailblazer (Where to Hike, Snorkel, Surf, Bike) with be off the press by September 10. Apologies to those who have been searching for this title and have found it sold out.